World Flags Quiz is the official website for the new game World Flags Quiz: Guess and Learn National Flags from MAD Entertainment. 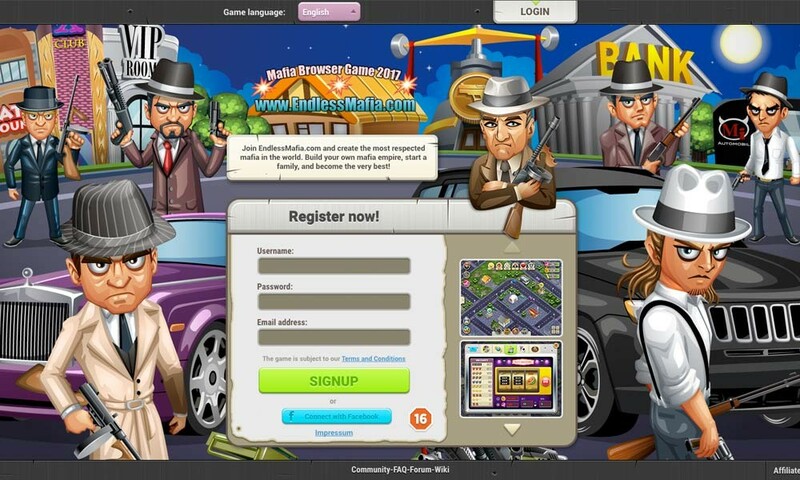 World Flags Quiz is a free game for all android mobiles. 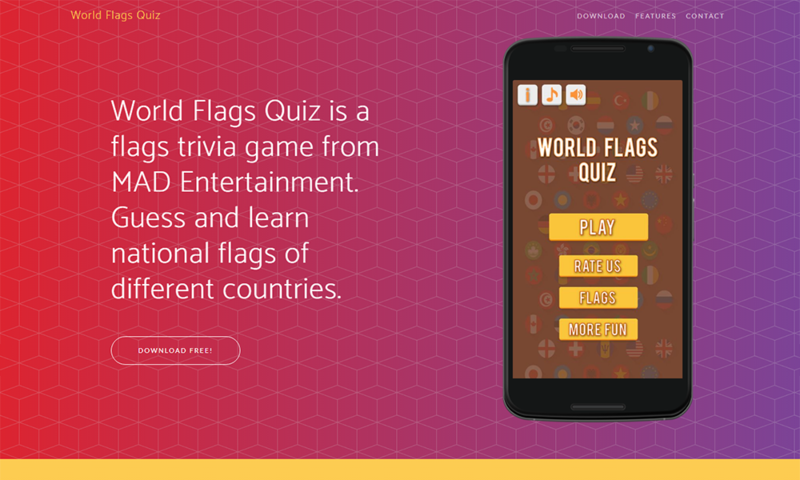 Get all the information related to the World Flags Quiz game from our official site and download the game now!